I found the coolest thing ever! 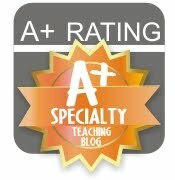 TeachingBooks.net has an audio Author Name Pronunciation Guide. Click on any one of 1,815+ audio recordings of authors and illustrators saying their names. Some even come complete with the story behind the name and funny anecdotes. Excellent discovery! 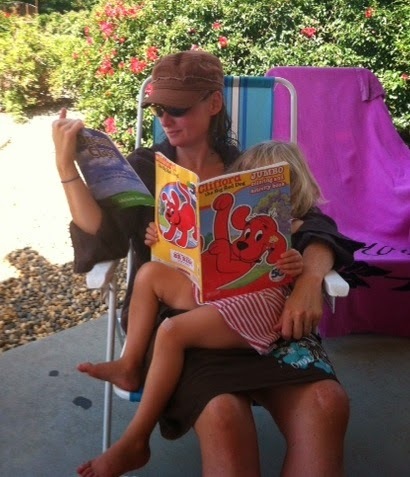 With school ending, many parents ask, "What can I do to keep my kids reading this summer?" Below you'll find resources, both locally and nationwide, to encourage reading over the long summer break. Check out local libraries, bookstores, recommended summer reading lists and information just for parents! Seattle Public Library: Kiddos of all ages can keep up with their reading, earn prizes and attend free programs throughout the Seattle area. King County Library: Earn badges online and keep track of the books you've read with this cool chart! 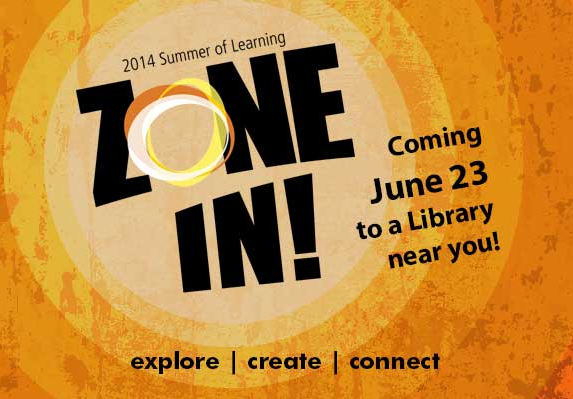 Stop by any King County Library location to get started! Everett Public Library: The Everett Public Library offers summer reading programs for both children and teens, with a suggested reading goal of 24 hours. Sno-Isle Library: Enter to win a new bicycle by participating in the summer reading program at Sno-Isle Libraries. Pierce County Library: Kids win prizes for every five hours they read, including a free pass to Point Defiance Zoo & Aquarium or Northwest Trek and a Round Table Pizza coupon. Do you need book suggestions for summer? Check out UW Bookstore's site. Earn cool prizes and get your All Access Pass! The Elliott Bay Book Company is hosting its summer reading program. All kids between the ages of 6 and 14 are invited to help recommend some great books for other children. 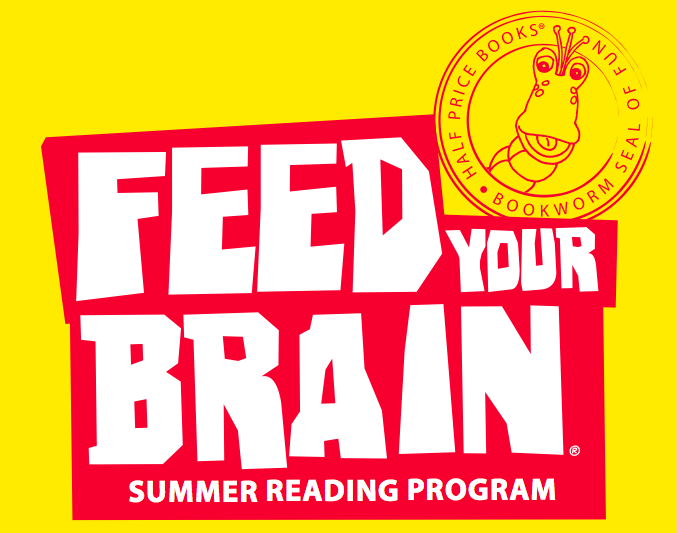 The Feed Your Brain Summer Reading program at Half Price Books, for kids ages 14 and younger, includes reading at least 15 minutes a day (or getting read to, if your kids are still learning). Earn a free book AND find all the latest book recommendations at your local Barnes and Noble! Do you want to help break a reading world record? Visit the Scholastic Summer Reading site, log your minutes and help to make history!